Woodford Double Double Oaked. Courtesy Woodford. It’s not a typo: Woodford’s limited edition Double Double Oaked whiskey is back for 2019 as a distillery exclusive. 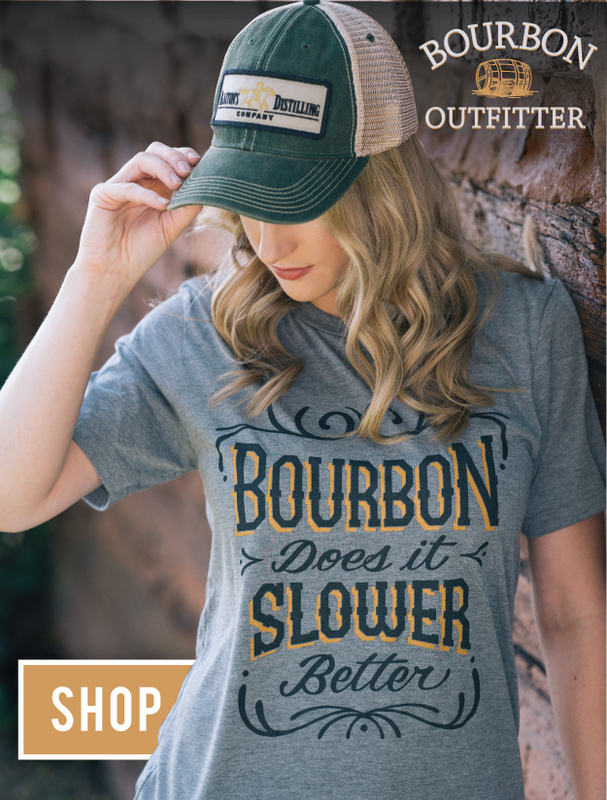 The finished bourbon, which originally debuted in 2015, has been released each year since its initial release, in limited quantities as part of Master Distiller Chris Morris’s Distillery Series. The namesake for this whiskey is a little joke for fans of the brand’s various products. 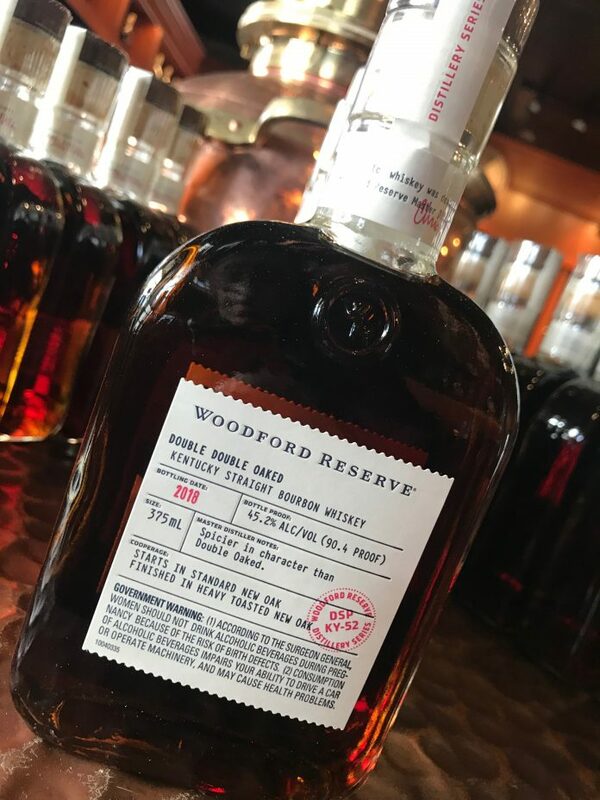 Double Oaked, which is part of the core line for Woodford, takes classic Woodford Reserve Bourbon and finishes it for an additional year in a second, new, heavily toasted and lightly charred barrel (the opposite of sister distillery Old Forester’s 1910 Old Fine process, which heavily chars and lightly toasts the second barrel). Double Double Oaked, then, is the result of Woodford’s Double Oaked whiskey being aged for an additional year. Double = 1 year; Double Double = 2 years. Morris’s tasting notes for this year’s batch highlight dark sugar notes (rich maple syrup, dark butterscotch, brittle caramel) on the nose, and on the palate the whiskey is said to have cherry and cranberry notes, chai tea and clove, which appears again on the finish. As with all the Distillery Series releases, Double Double Oaked is available only in the Woodford Distillery’s store, in 375 ml. bottles at 90.4 proof, for a price of about $50. It’s on shelves this month, and will remain there until the limited batch is sold off.